A Program or class has a preset schedule and bill. When you enroll children into a specific program/class, by default they get that schedule and bill. If your setup includes age-based room assignments, a child can be placed in 1 room only but can be enrolled in any number of programs and classes. Staff also can have a custom schedule or inherit a schedule from the programs or classes in which they are enrolled. 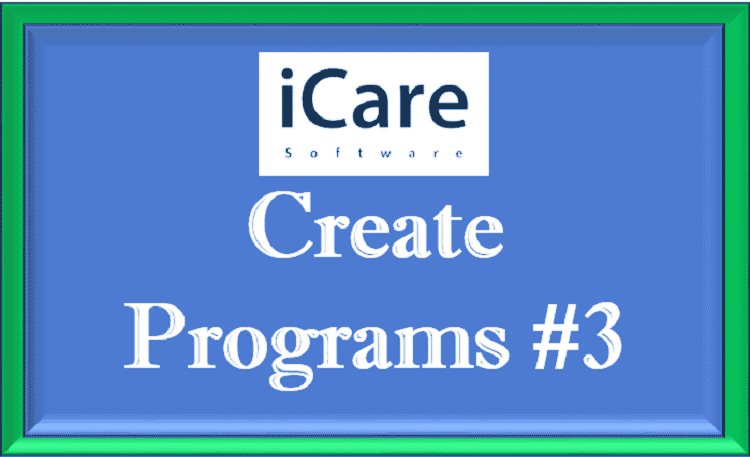 The Programs/Classes setup includes the following attributes: capacity, start and end dates, weekly recurring scheduling and billing. 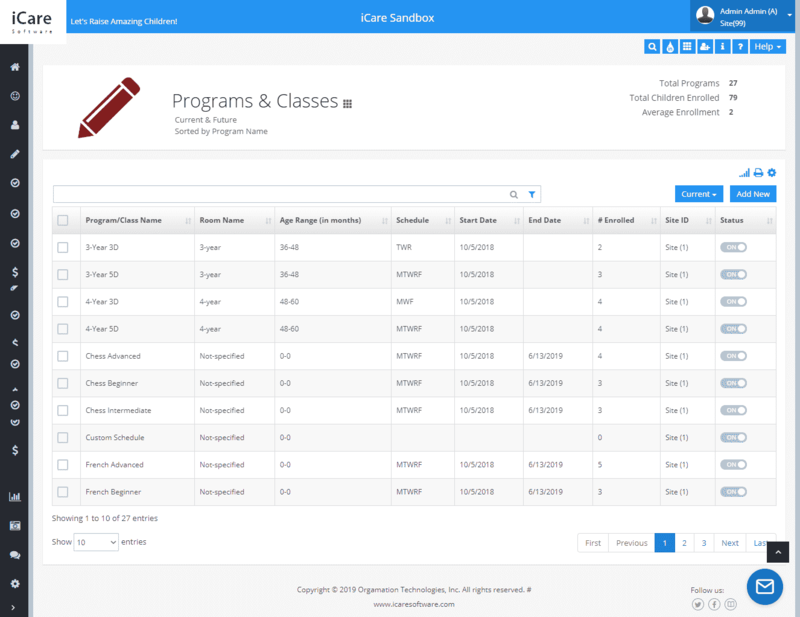 You can add schedules and bills individually for each child and schedules for each staff; however, creating Programs/Classes will simplify and standardize the task. In the Programs/Classes page Admins can deactivate a Program/Class, but there is no option to delete it. To deactivate a Program/Class you first need to ensure that no child or staff is enrolled in it. A deactivated Program/Class will not be available for enrollment and will continue to show under past schedules and bills.